The Montecasino gaming floor (https://www.tsogosun.com/montecasino/gaming) is divided into three sections – the main casino floor, the smoking casino, and the Privé (https://www.tsogosun.com/montecasino/gaming/salon-prive) for high rollers – with a total of 1 700 slot machines (https://www.tsogosun.com/montecasino/gaming/slots), which account for about 70% of the casino’s revenue. Parbhoo has a staff of 182 and is responsible for ensuring that the slots department achieves its targets and maintains growth and that it remains in line with Tsogo Sun’s strategic objectives, while also maintaining ‘game integrity’ for players. He says trends in slots playing have shifted over the last few years, which is driven by our customers who ultimately dictate the supply and demand on offer, primarily to higher volatility slots games where the stakes tend to be a bit higher and the wins bigger. “Overall, the cost of a spin, which is variable and based on the customer's risk versus reward strategy, and the number of lines on slot machines have increased, which has impacted turnover in the casino. The trick for us is to make sure that we have the right balance of machines in the right positions at all times,” says Parbhoo. It remains fascinating that some of the older slots games – Geisha, Queen of the Nile, Pompeii – have continued to have high appeal on the casino floor for decades. In the Privé, which accounts for a large percentage of the casino’s turnover, the ‘entertainment’ value is on big wins from the slots machines, rather than on the games, the graphics, the stories, and the flashing lights and ringing bells. “As with all businesses, we need to prioritize on our budget and available capital to make sure that we are getting the optimum returns. Based on close analysis of monthly stats, we make decisions to eliminate inefficiencies throughout the floor, which are where our customers are not playing due to no longer enjoying a particular product,” Parbhoo says. 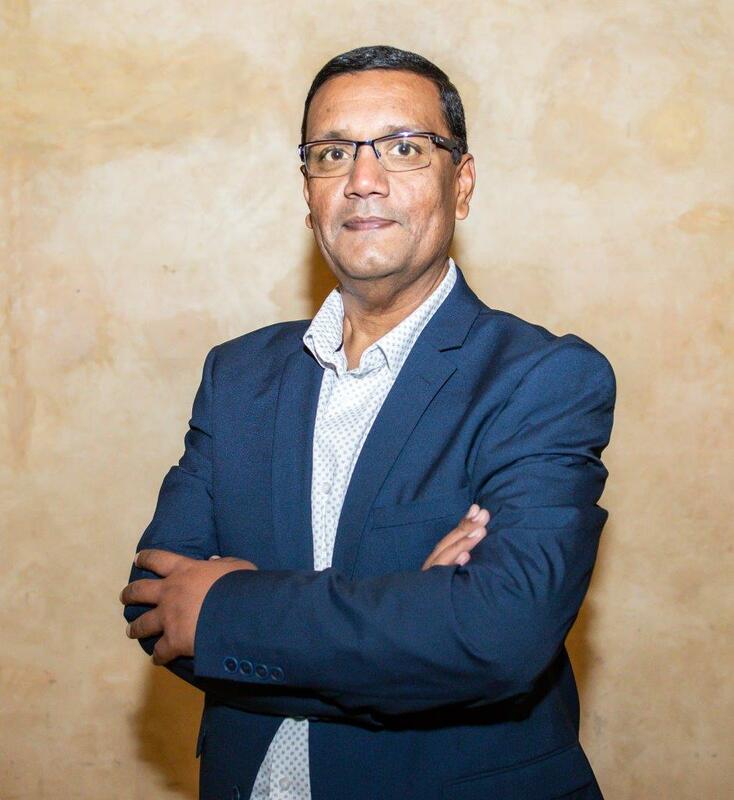 Parbhoo, who has been Slots Manager at Montecasino since January 2015, first joined Tsogo Sun at Suncoast in 2002 as a Surveillance Specialist. He worked his way up to Slots Manager at Suncoast in May 2011, before moving to Montecasino.